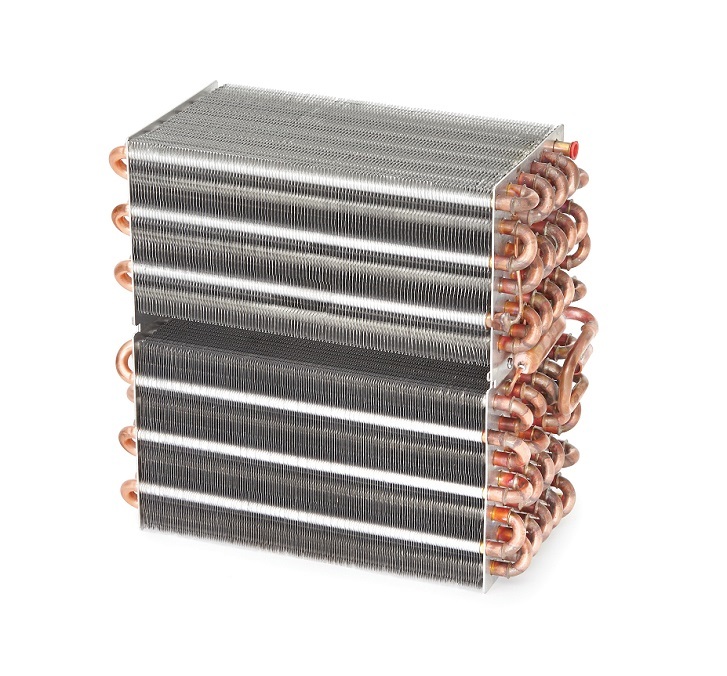 Are you a manufacturer of heat pumps and do you need a heat exchanger supplier or are you looking for a company that offers heat exchangers for industry, agriculture, transport equipment, cooling, etc.? Please contact Heat Transfer Systems s.r.o. HTS heat exchangers Czech Republic, which offer heat exchangers for a wide range of applications. You can find us in the village of Novosedly near Mikulov in Moravia in the Czech Republic. 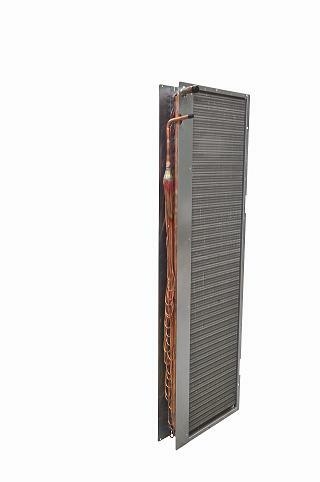 We divide the heat exchangers of our company into condensers, evaporators, heating and cooling.